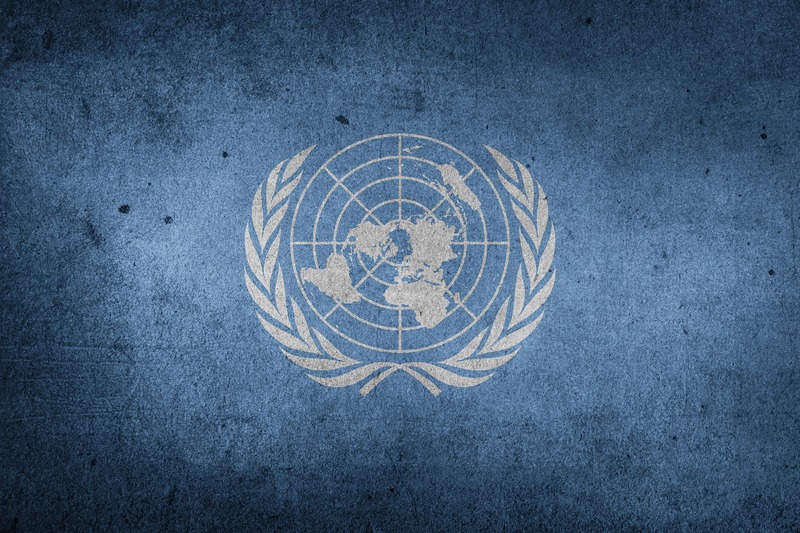 Andreas Ostrovsky, who takes a BSc in International Relations at the University of Southampton, exhibited his innovative project to the United Nations. The project aims to launch solar powered lights to create an environmentally and economically sustainable night fishing industry in Daggaa on Lake Victoria. The current project stemmed from a previous Red Light project providing people in rural Kenya with solar powered lamps instead of the traditional kerosene fuelled lamps. In Kenya, there are a high number of respiratory illnesses and deaths attributable to the kerosene fuel used in lamps. Right Light aims to overcome this through the development of solar powered lamps; which are 40% cheaper then kerosene fuel. To date the project has been extremely successful with a 90% drop in respiratory illnesses in the communities where these lamps are used. Also, the project has meant that there are 417 less kerosene lamps in use; so less fossil fuels emitted. Both projects were mobilised by the University of Southampton’s society Enactus Southampton. In May 2016, the Union Enterprise Fund gave a £300 investment to fund the development of prototypes. Vice-President Engagement, Dan Varley says, “The Enterprise Fund is a relatively new union initiative, but it just shows the impact that schemes likes this can have on a business start-up. I’m proud to see students taking ownership of their ideas and making them happen! I hope that this will encourage more students to take their ideas to the next level and consider turning them into a business”.